Have you ever wished you could silkscreen something onto fabric, but you don’t have a silkscreen setup? Freezer Paper Stencils to the rescue! You’ve got lots of gifts to give this holiday, but not lots of time to wrap them all. 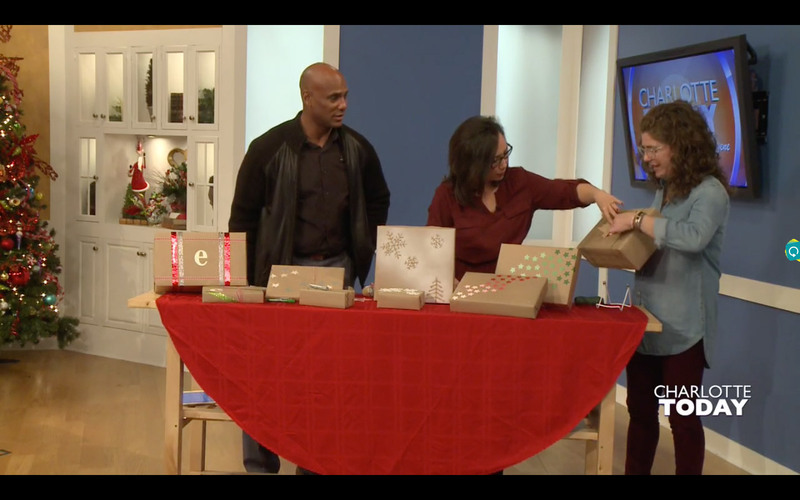 Here are some simple tricks to make your gift wrapping look great! © 2019 Laurie Smithwick. All Rights Reserved.